US 50 to Versailles, lt on SR 129 to Moorefield. Property on left. Sprawling ranch! 6+ bdrms, 7 bths, beautiful sunroom leading into giant family room w/cathedral ceiling, stone frpl & enclosed wet-bar. 30x50 in-ground pool, full-size enclosed tennis court. 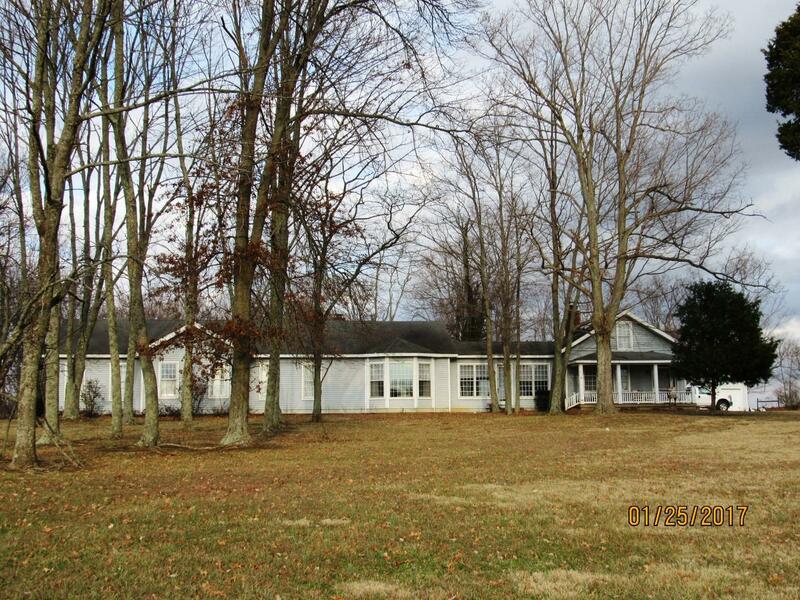 Oversized detached garage, office space in separate building & additional building currently used as game room.